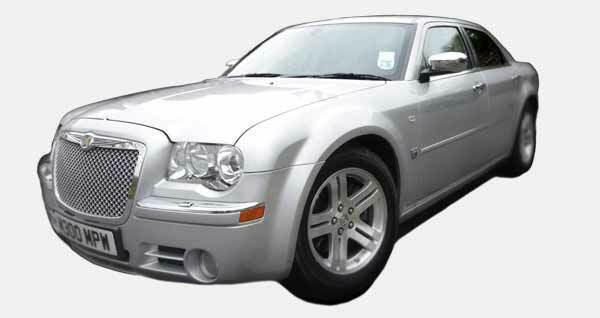 Since 2008, Cadbury Cars has offered executive chauffeur services in Bristol, Clevedon, Weston-super-Mare and the South West with an outstanding reputation for professional, reliable service with the personal touch. We offer expert tailored services for every client and every journey; executive chauffeur services for business and corporate clients, VIPs and celebrities, airport transfers to national airports or seaports, travel for special occasions and leisure as well as weddings and student travel services. Our fleet of luxury vehicles all have aircon and free Wi-Fi and our team of professional chauffeurs guarantee the courteous, punctual and expert service you would expect. We operate 24 hours a day, 7 days a week (by appointment) and are licensed to travel to any destination in the UK for a journey that starts or ends in the South West of England. Cadbury Cars is a family-run business and does not charge booking fees (or use agents). 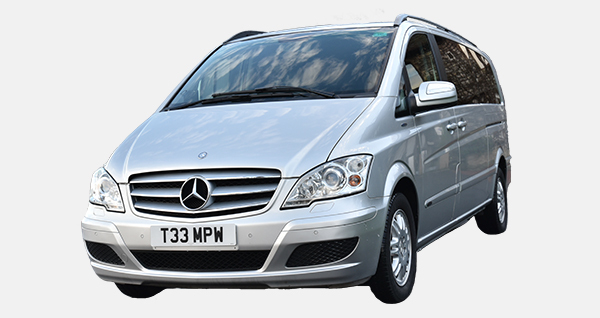 When you enquire or book with us you can be assured of personal contact and a fixed price for your journey. A door to door travel service that allows you to work or rest on the way to meetings, conferences and events. Ideal for the business traveller or families travelling to UK airports for business or holidays. Our people carriers are perfect for team away days, awards ceremony events and conferences. The whole team can travel together. Specialist travel service for positioning airline personnel, flight and cabin crew between any UK airports. Cadbury Cars offers a discrete reliable travel service for celebrities, VIPs, actors, MPs for meetings, filming on location or for personal appointments. Avoid the hassle of traffic and parking, travel with family or friends to watch Wimbledon, head to the horse racing, rugby or cricket. The special couple or the whole family can enjoy a touch of luxury for that special occasion. Make a shopping trip with friends into an occasion with a chauffeur and large boot for all your purchases! Celebrate important occasions like a graduation or prom and get some great photos for the family album. 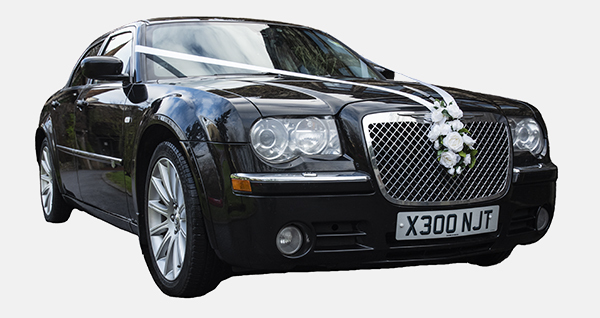 Our cars offer stylish, comfortable transport for the Bride and her chosen companion to travel to the wedding venue and afterwards to take the newly married couple to their reception. 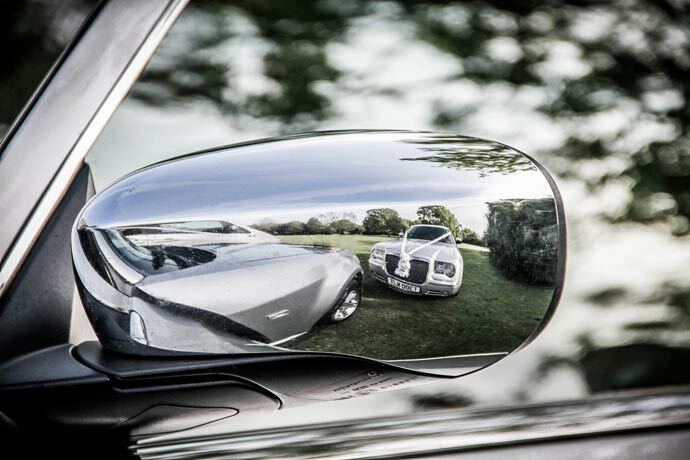 A chauffeured car for the Groom and Best Man or civil partner will ensure they arrive on time. Our people carriers can take up to 7 bridesmaids for their journey to the wedding venue and transfers to the reception. Book a car for family and close friends between wedding venue and reception and even to take them home in the evening – so everyone can enjoy the day. If you’re flying off on honeymoon, why not book Cadbury Cars for your airport transfer too. Please get in touch with any of your travel requirements. Use the contact form to provide details of your journey or travel needs and we will reply within 24 hours with a free quote. We use Cadbury Cars for travel to corporate and sporting events, airport transfers, special occasions and picking up clients. They are 100% reliable and they go above and beyond with their service. Katie and her team at Cadbury Cars are fantastic, the service is impeccable. We recommend Cadbury Cars to our wedding couples as we know they will be in great hands. We’ve provided answers to some the most commonly asked questions. If you have additional questions please use the form and we’ll get back to you as soon as possible. Every journey is tailored to your specific travel requirements and we provide a free quote and fixed prices based on your needs. We do not have a pricelist. We ask for full payment 7 days prior to the date of travel or at the time of booking if you’re booking less than a week in advance. Payment via bank transfer is preferred. Business credit and debit card payments are subject to 2% fee. Cash is acceptable for short, local journeys and is paid to the driver on the day. For all other trips we require payment in advance. Cancellation within 48 hours of date of travel: Cadbury Cars will retain 50% of the monies paid. Cancellation within 24 hours of date of travel: Cadbury Cars will keep 100% of the monies paid. In the event of a passenger no-show, Cadbury Cars reserve the right to retain all monies paid. Can I request a particular car? For weddings we recommend you book at least 3 months in advance to secure the car of your choice. For other journeys we will always do our best to meet your requests, but it is not guaranteed.